Dhaka, 6 Mar, Abnews: Bollywood actor Irrfan Khan says he is suffering from a rare disease and is fighting for choices. Last month, filmmaker Vishal Bhardwaj had announced that he was pushing back his film, starring Deepika Padukone and Irrfan. “I am pushing back the film by a few months as both of my lead actors are down with different health problems. 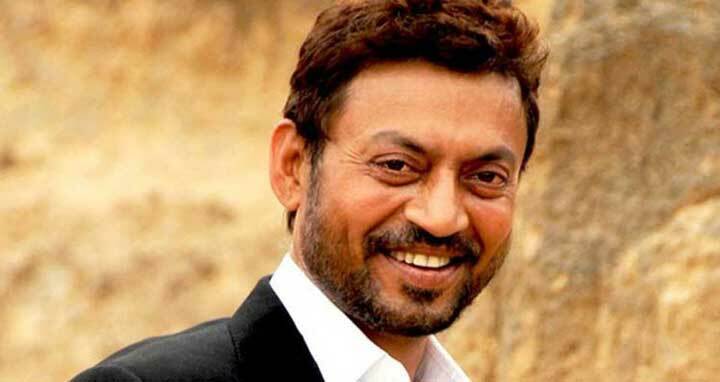 Irrfan is down with jaundice,” the filmmaker had said.